About the master: Ajahn Pooyin is a low key master. We have seen many Ajahn’s in our time searching Thailand. Amongst them are Sakyant Masters, Black Magick Masters, White Magick masters, and within that there are specialities. Almost like doctors in the field of medicine. Some speicialize in healing people, some specialize in protection magick, some on doing harm to others (revenge), some on amulets and even within that different types of amulet specializations. 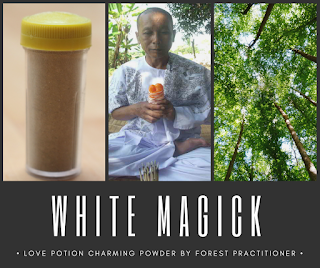 To find a master that makes charming powder like this is quite rare, although it is heavily used in South East Asia. 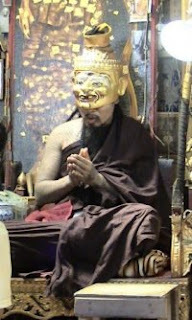 So masters like these are only known from word of mouth and remain relatively unknown, most Ajahn’s that are famous are Sakyant (Tattoo) and Amulet specialists, they become famous because the are talked about the most online or should I say written about most as many people get to know about them through amulet sellers. Ajahn Pooyin only makes love amulets, oils and powders, hence like in any specialist job, when a person is a specialist in something they become experts in that topic more so than other general practitioners. 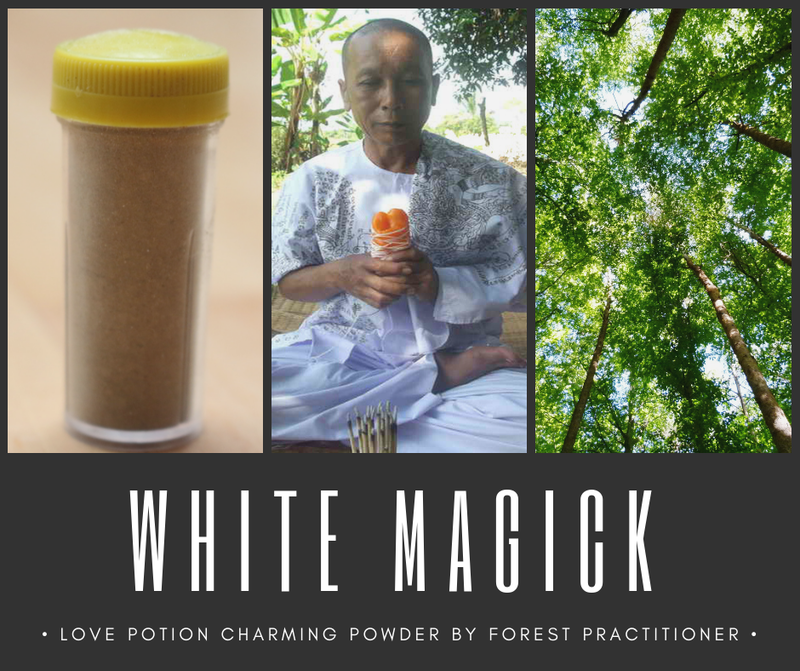 Items like these are created by Ajahn's in Thailand but are very hard to come by mostly because they are quickly grabbed up by their followers.